Earn free bets, or for the first time ever, money off your Sky bill monthly with our new and improved loyalty reward scheme. Our new and improved loyalty scheme is now live. Every month, you can choose between two fantastic rewards: £20 in free wagers or money off your Sky bill. All you need to do is choose which reward you would like to receive. 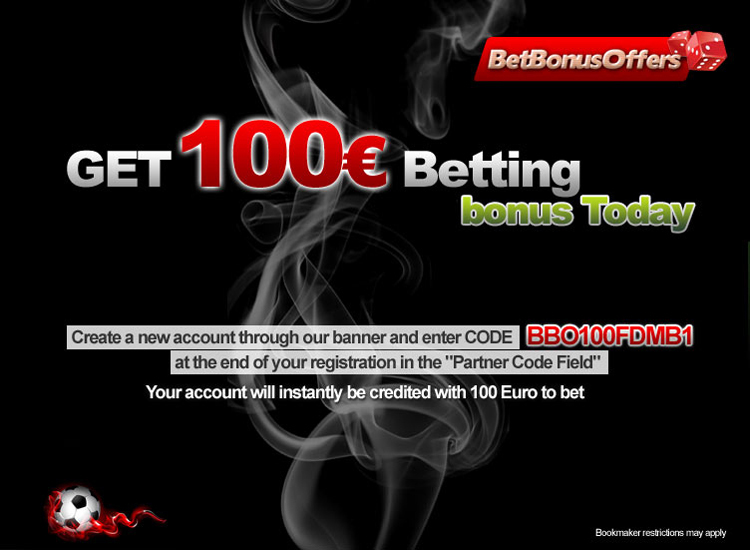 This promotion is available f00:00:01 on the 1st January 2011 to 23:59:59 on the 31st January 2012 ( known as the “Term”). Every offer period is avaliable on a calendar month basis during the Term and expires at 23:59:59 on the last day of each month (the ‘Offer’). Eligibility. Only accountholders over 18s only who have a fully registered Sky Bet account, including a registered payment method qualify for this offer. You must opt-in to the promotion to be eligible for each monthly Offer. One Offer is allowed per Sky Bet account holder, household and IP address. Any accounts that are identified to be connected to an account already participating in this promotion will not qualify. Sky Bet reserves the right to exclude any customers at its sole discretion. Rewards. Offer rewards consist of either (i) Sky Bet free bet tokens or (ii) Sky Account credits. You must choose your desired reward before the relevant Offer period. Once selected, your chosen reward may be changed only after that Offer period. To receive any reward you must earn a particular amount of loyalty stamps. One loyalty stamp is credited for every calendar day of the Offer that you stake a total of at least £10, or the same amount in another currency, (known as the ‘Stake’) at Sky Bet (www.skybet.com). Loyalty stamps are awarded to your account only once during one calendar day. Loyalty stamps will be awarded immediately upon achieving the Stake threshold up to a maximum of 20 loyalty stamps per customer per Offer. Loyalty stamps obtained from stakes on Tote and American racing will be credited within 72 hours. Use of free bets or other promotions cannot be used in relation to this promotion and will be excluded when calculating the Stake. Stakes on the Sky Vegas, Sky Poker and Sky Bingo websites are not considered as loyalty stamps. b. The free bet token amount will not be returned with any profits made. if, for whatever reason, credit cannot be applied to your Sky Account, the equivalent amount of Sky Bet free bet tokens will be credited and a notification email will be sent to you within 14 working days of the Offer expiring. No other prize or compensation of any kind will be given. Sky Bet reserves the right to modify or suspend the promotion and/or change these terms and conditions at any time. Customers who participate will be considered to have agreeded to these terms and conditions and accepted to be bound by them when participating in this promotion and opting in to any Offer. In the case of any dispute, Sky Bet’s decision are not subject to change.. This promotion, and any dispute or claim arising out of or in connection with it, shall be mediated by and construed in accordance with English law. d. suspected by Sky Bet of attempting to misuse this promotion will not qualify for participation. By entering this promotion you agree to receive future communications and offers from Sky Bet.